In a food processor, add almonds, 3 teaspoons of stevia, and cinnamon. Pulse chop until almonds are finely ground. Press the crust into a 9-inch springform pan, making an even layer. Set aside. In a large mixing bowl, beat cream cheese with a hand mixer on low speed for about 2 minutes or until cream cheese is fluffy. Using the hand mixer, mix in the remaining stevia and one egg at a time. Once all three eggs have been mixed in, add vanilla extract and sour cream. Mix on low until fully combined. Bake in the oven for 1 hour or until the top is golden brown. This can take up to 30 minutes extra of baking time. Turn oven off and leave the cheesecake in the oven with the door open for one hour to let it set. Cover the cheesecake with plastic wrap and chill in the refrigerator for 24 hours before serving. Serve chilled or at room temperature. 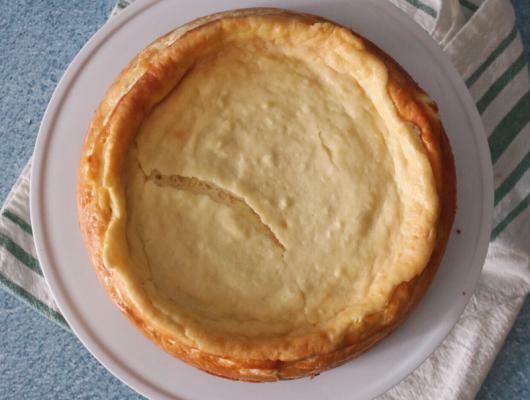 This keto cheesecake recipe contains minimal ingredients and is easy to make. 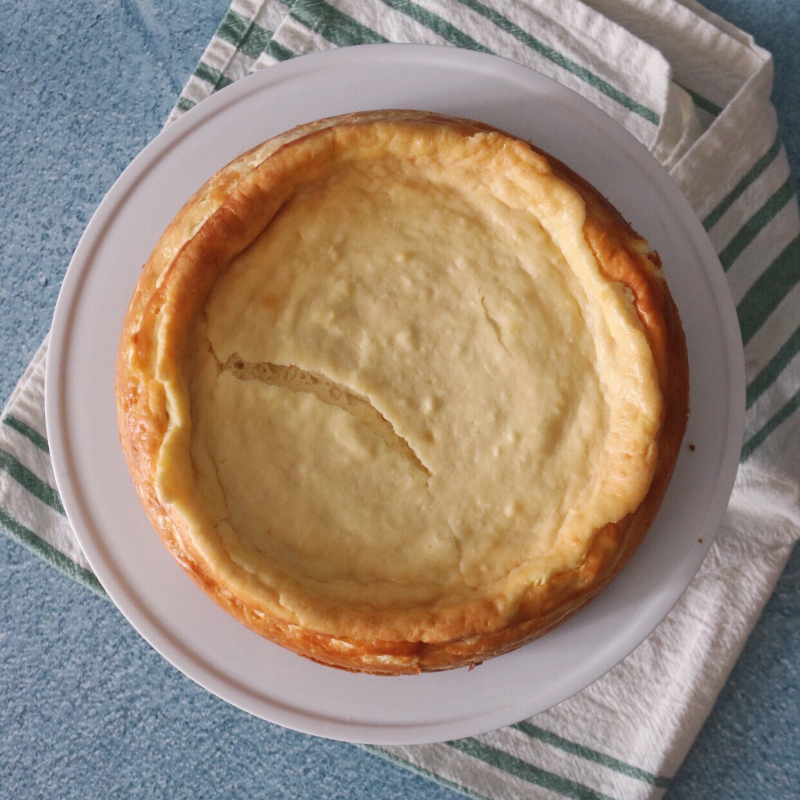 Luckily, the traditional ingredients that give cheesecake its signature soft and creamy texture—such as cream cheese, sour cream, and butter—are high-fat and keto-friendly.